No reason to search endlessly for the best air conditioning repair and installation team in the Midlands. 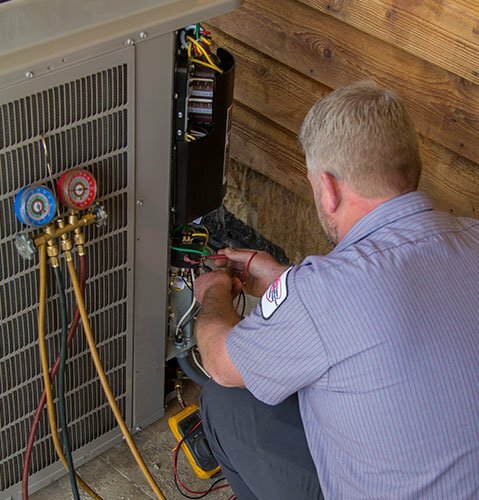 Our highly skilled technicians boast over three decades of excellent customer service, and we bring a powerhouse of ability to deliver what’s needed to complete your AC job. When the South Carolina summer temperatures begin to climb, you need a reliable air conditioner and team of AC professionals to keep your home cool and comfortable. Whether you’re experiencing a total fiasco of air conditioning issues or simply suspect your ac unit isn’t performing as well as it should, our NATE certified technicians are ready to safeguard, not only your air conditioning unit, but also your comfort and peace of mind. We keep our technicians on call to provide around-the-clock, effective and efficient air conditioning repairs & installs. Our highly skilled AC pros have put themselves through rigorous training to ensure top quality service is delivered to Wilson’s customers. Whether you need simple fine-tuning, unit cleaning and basic maintenance, or more serious repairs, you can be sure your air conditioning unit will work smoothly after a visit from Wilson’s Refrigeration and Air. All mechanical equipment needs maintenance, but there is a huge difference between a quick patch job and quality repair work. At Wilson’s, we believe it’s better to fix the real problem once rather than doing a temporary fix that often leads to more problems down the road. Our service techs dig until the heart of the problem is found, and they will keep working for you to ensure your repairs are corrected from the start. As a family-owned and operated business, we also try to keep your wallet in mind. Nobody likes to get sticker shock when a bill comes in the mail. At Wilson’s Refrigeration and Air, we strive to make maintenance affordable—giving you a comfortable home without doing a disservice to your bank account. Purchasing a new air conditioner is a major investment and choosing a company to handle your new air conditioning installation should not be taken lightly. This is one area where training and experience cannot be sacrificed. You can count on the professionals at Wilson’s to install your air conditioner safely, correctly, and quickly. 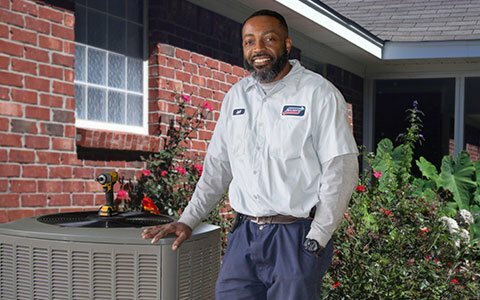 Wilson’s Refrigeration and Air is extremely proud of our reputation as a provider of high-quality HVAC services. Our customer service team and all of our technicians participate in continuing training in order to keep improving the services we provide for our clients. Your satisfaction is our top priority, and we won’t call your air conditioning installation complete until you are completely happy with it. Coupled with a Wilson’s service plan, an updated air conditioning unit installed correctly will help keep you comfortable, save energy, and enable you to enjoy the longest service life possible with your new equipment. Contact us today for a neighborly conversation about your home’s air conditioning needs today! Interested in learning more about furnace repair and installation?